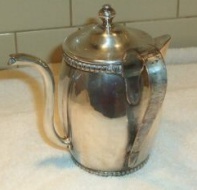 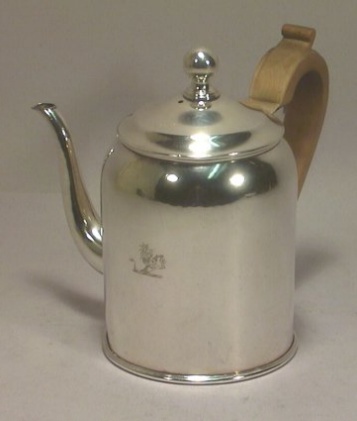 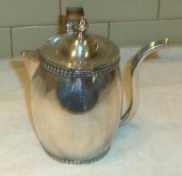 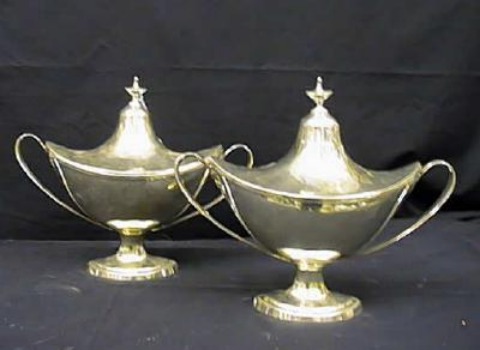 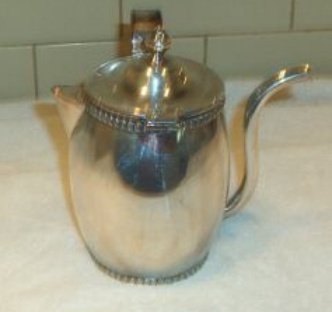 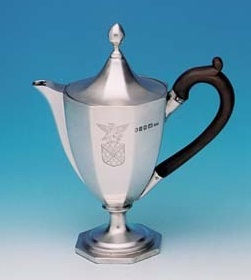 silver argyle (silver argyll) is a gravy-warmer made in various shapes similar to a covered coffee pot with one handle and one spout. 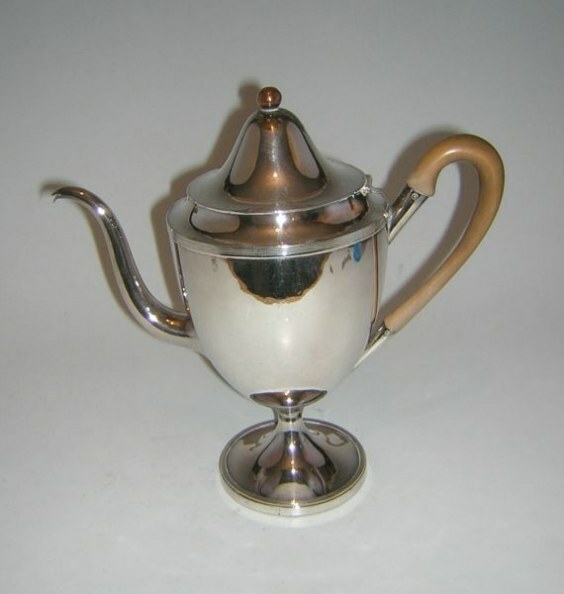 The gravy is kept warm by means of hot water contained in a compartment created by a double exterior wall, a compartment created by a false bottom or a central vertical attenuated tube or a central vertical cylindrical tube in which is placed a previously heated iron rod. 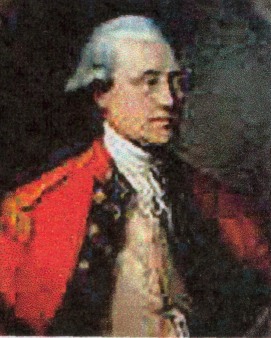 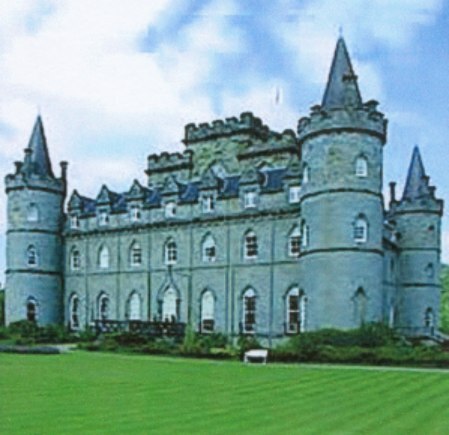 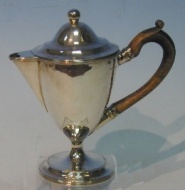 The Duke (1723-1806), succeeding his father, the fourth Duke of Argyll in 1770, was the promoter of a new piece of tableware designed to maintain the warmth of the gravy in its vessel. This, with a bit of imagination, was the origin of a warmer called 'argyle' (silver argyle, silver argyll) in honour of the Noble Family that first made a wide use of this device. 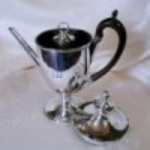 The first example was a gravy tureen with spouts fitted on either side to hold a piece of hot iron, wich maintained the gravy's warmth.